These triplets are diabolical. 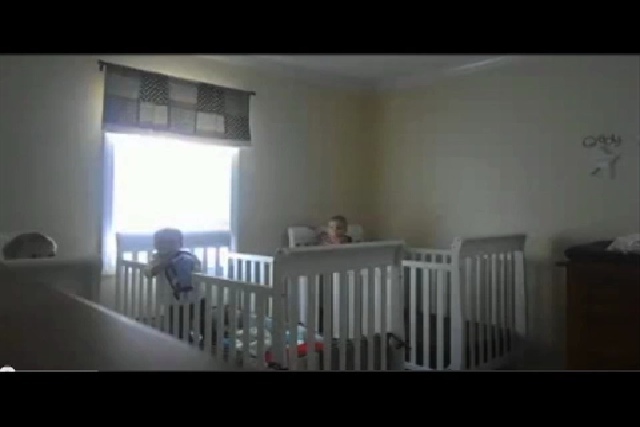 Mom thinks they are napping in their separate cribs, but all they want to do is be together for playtime. So they craft their master plan on how to make that happen and the hidden camera reveals their genius.